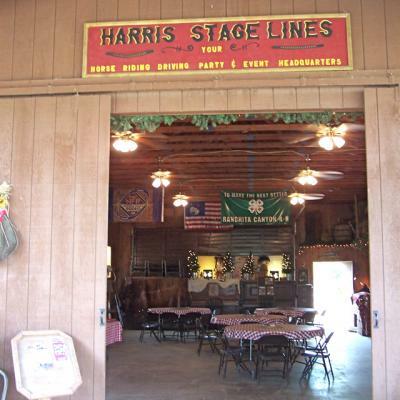 "HARRIS STAGE LINES" is where the pavement ends and the West begins! 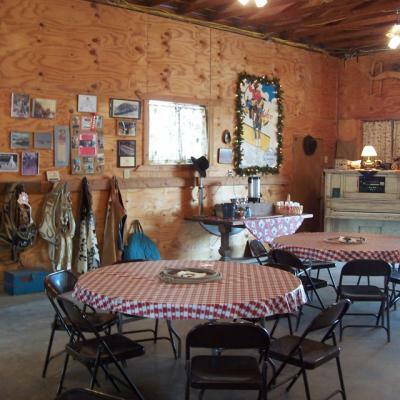 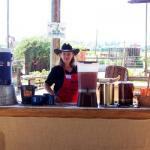 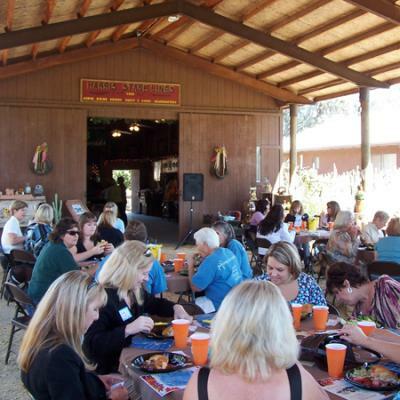 A unique ranch event facility with a western town facade where you are entertained with a true Western show. 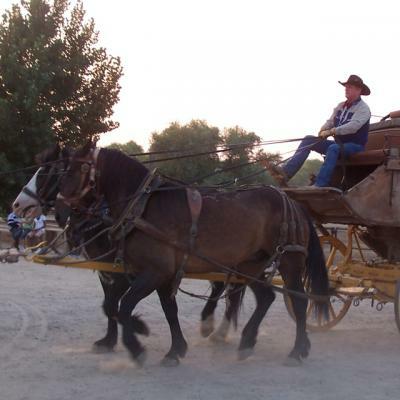 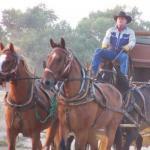 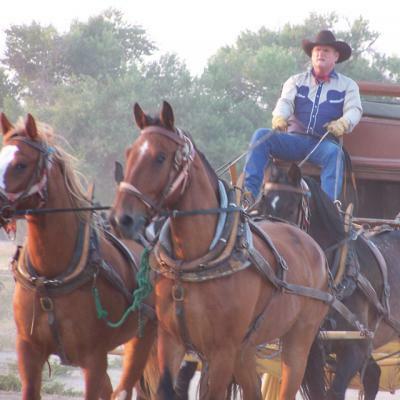 Try your hand at a mechanical roping machine, marvel at beautiful Roman Chariots used in Hollywood movies, experience a wild ride in an authentic stagecoach with a team of horses at full gallop. 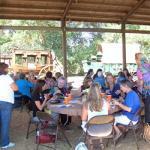 Team building is a specialty at Harris Stage Lines. 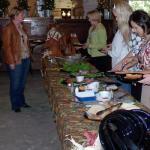 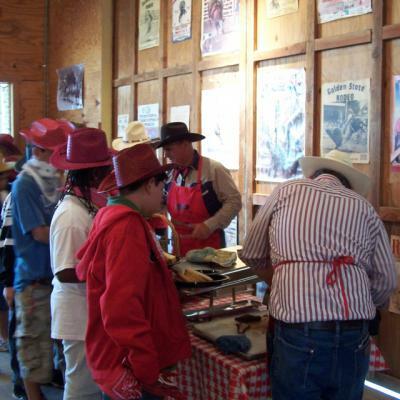 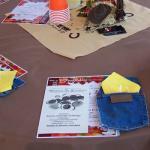 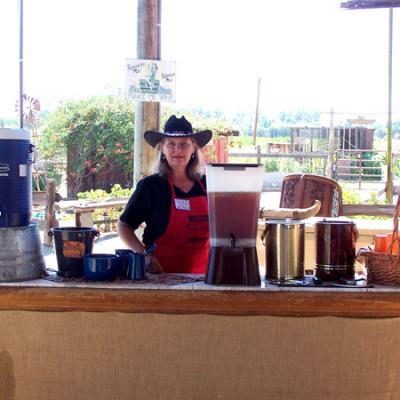 Enjoy a delicious Chuck Wagon style dinner while gathering around a campfire. Enjoy the sunset while singing your favorite tunes. 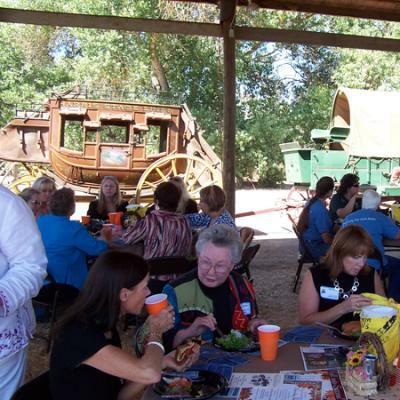 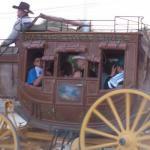 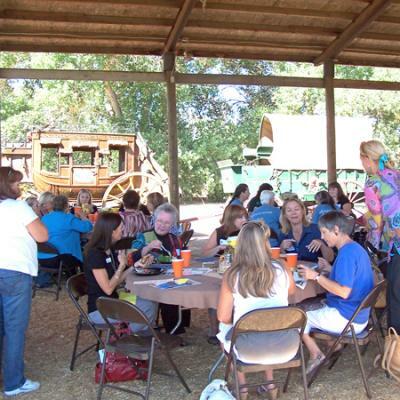 Step back in time and touch a bit of the Old West, an experience that will long be remembered.